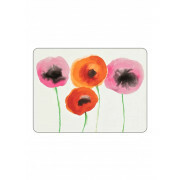 Brighten up your table, with these vibrant pink & orange placemats, featuring a pretty watercolour poppy print on a cream background. Backed with cork for grip, these will protect your table from spills, drips and heat. Solid, attractive and long-lasting. 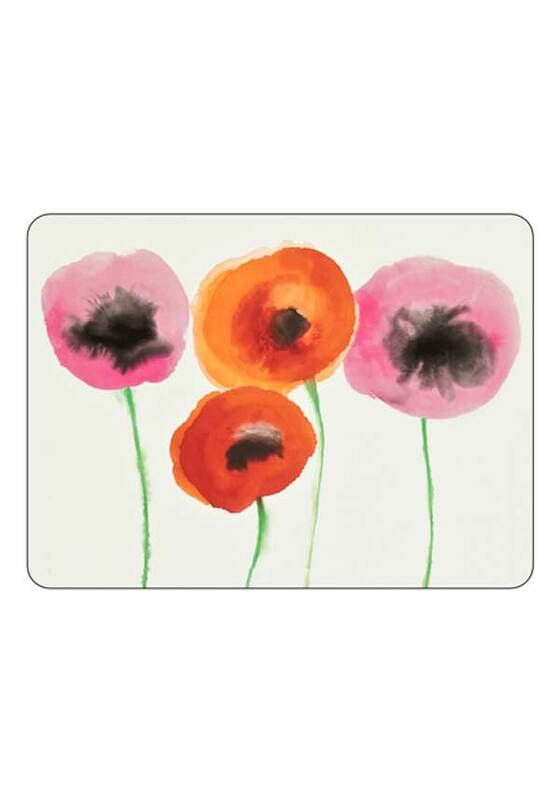 Pimpernel placemats will protect your dining table for years to come.